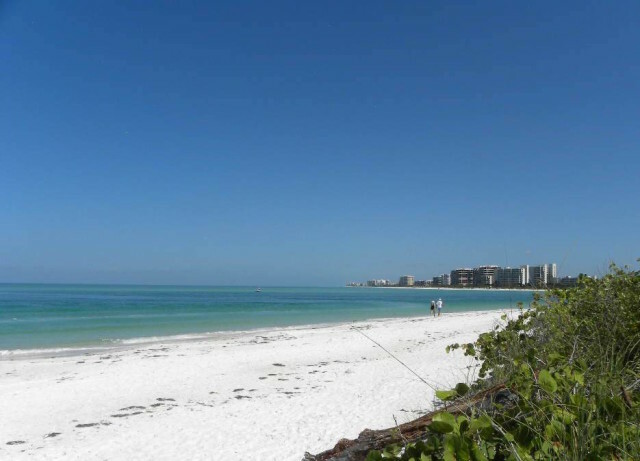 The City of Sarasota recently completed an urban forestry improvement project at North Lido Beach, utilizing a grant awarded by the U.S. Forest Service Urban and Community Forest Grant Program, the city has announced. In 2014, the city received the $10,000 grant to remove invasive Australian pines and plant native trees at North Lido Beach, a news release says. The city matched the funding with slightly more than $10,000 to complete the project, the release notes. Funding for the Urban and Community Forestry Grant Program is provided by the U.S. Forest Service and administered by the Florida Forest Service, a division of the Florida Department of Agriculture and Consumer Services, the release notes.